What can I do if I suffered property damage, but my insurance company is not paying the full replacement cost in my policy? Homeowners insurance companies should provide the full replacement value of the loss. (Sometimes policy holders don't realize that full replacement cost is not the actual cash value.) Insurance payouts are meant to help policy holders return to the position they were in before the damage occurred. For example, if a kitchen was destroyed in a fire and the kitchen had never been updated with new cabinets, countertops, or appliances and the house was thirty years old, the insurance company would not necessarily payout the cost for rebuilding the kitchen with granite countertops, custom cabinetry, commercial-grade appliances, and gourmet kitchen features. However, the policy holder could elect to use the insurance payout toward expenses they intend to cover with their own money to make upgrades. If your insurance company is offering a far lower value than your policy outlines, you are not alone. Our insurance dispute attorneys in Cary and Raleigh recently cited studies where insurance companies made insufficient offers, excessively delayed claims, or sometimes denied them altogether. Insurance companies are focused on making a profit. This does not mean they can get away with breaking the law. 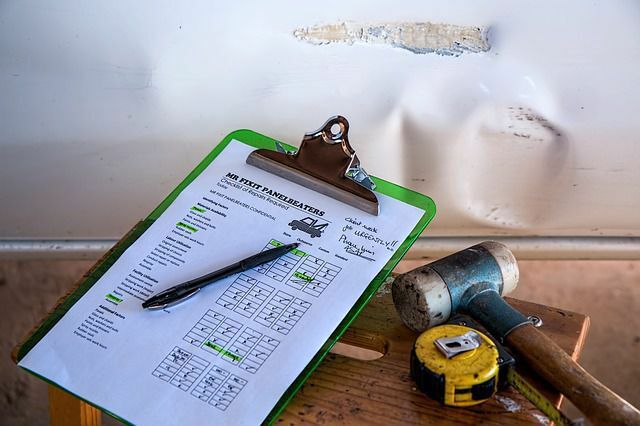 If you believe your insurance company is failing to provide the coverage outlined in your policy you may pursue an insurance dispute claim. Our insurance dispute attorneys in North Carolina help homeowners understand their rights and navigate the resolution process, plus we offer free case reviews.